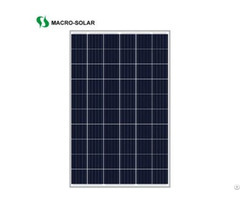 we are a manufacturer of high quality and high efficiency solar panels in Jiangsu photovoltaic industry base china.…for our customers we offer the best quality and the highest efficiency based on commercially available technologies. 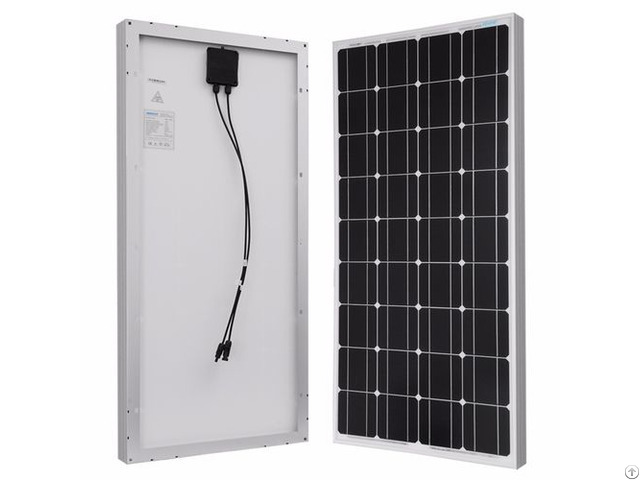 The solar panels can be used for grid-connected and off-grid application. - Cell-to-Module (CTM) performance loss < 1 % rel. 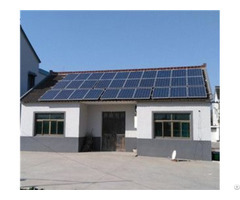 You find below prices and details of high quality and high efficiency solar panels for distributors / resellers. 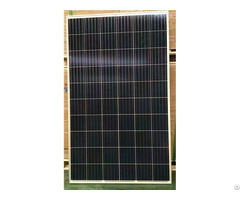 Should you need more than 1 container, please send us your specific demand, so that we can prepare and send you as customized quotation according to the specific project requirements.